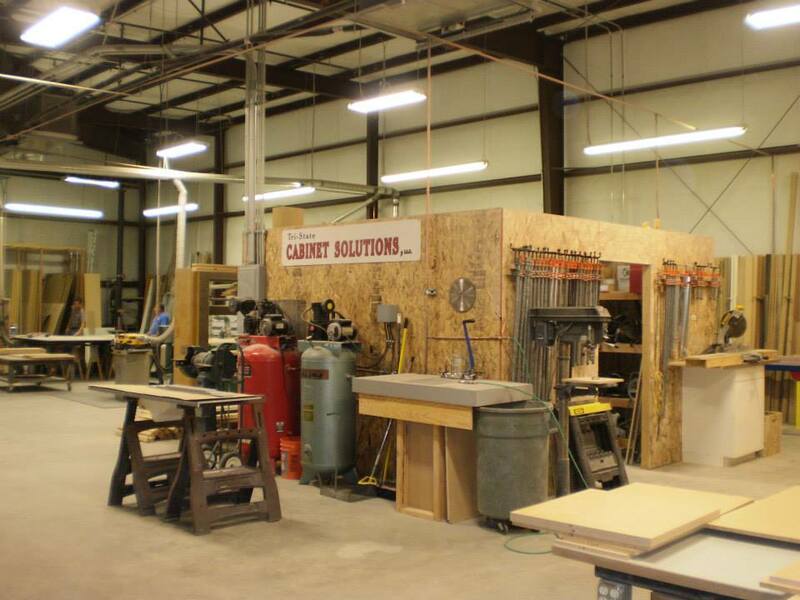 Tri State Cabinet Solutions is very verse within the construction industry. Together with our professional team, we have 25 plus years of real world construction experience. 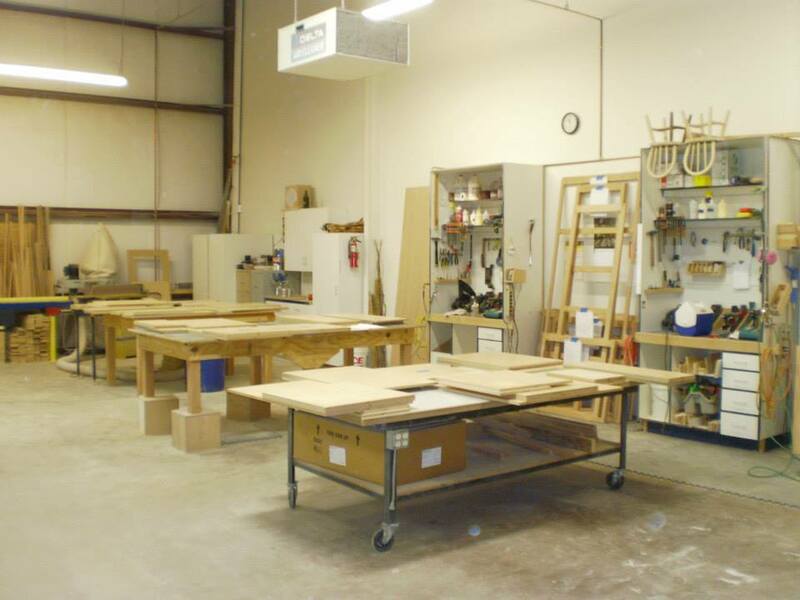 We are licensed craftsmen in the millwork industry encompassing cabinetry, countertops and architectural millwork, commercially and residential. We are a licensed general contractor that can build from the ground up or just do a simple remodel. We are draftsmen with architectural background’s that include CAD drawing (computer aided design). 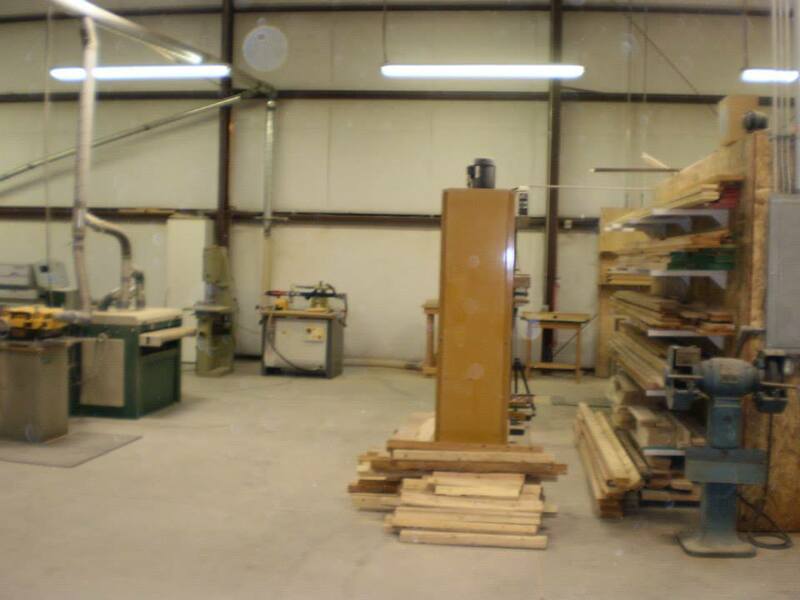 We are your ONE STOP REMODELING SHOP that can encompass your dream project from beginning to the end, and involve you every step of the way. 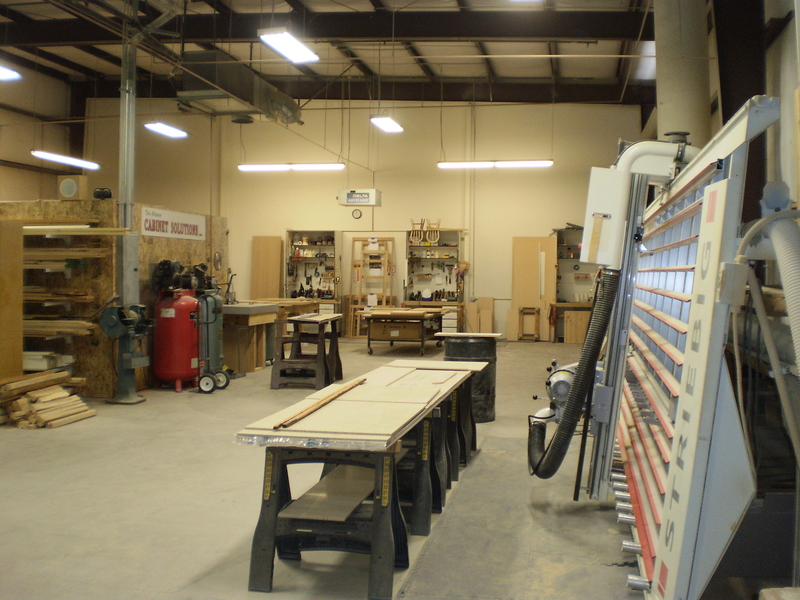 We currently have a 9000 square foot custom shop with state of the art machinery and tooling that allows our team to build you the best product possible. 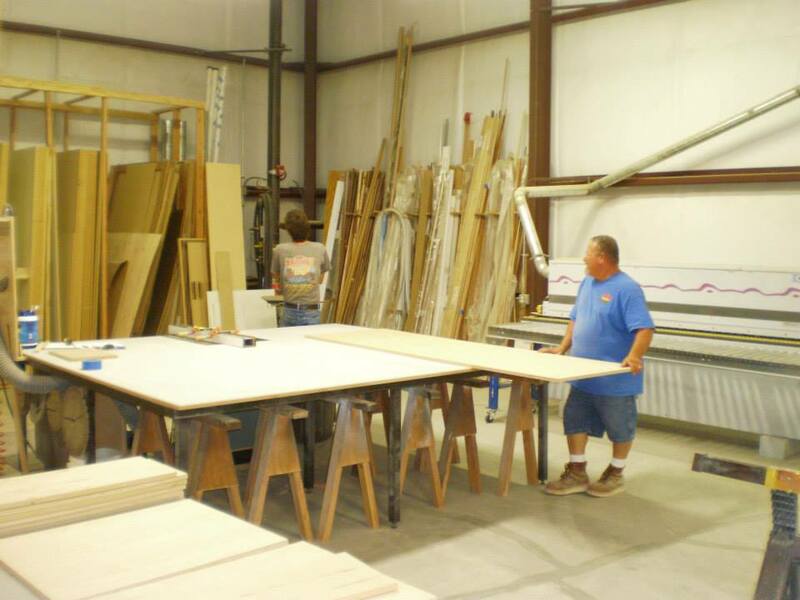 Although our machinery is high tech, we use our years of craftsmanship skills daily, to complete every project right the first time, while meeting your specifications, budgets and timelines. 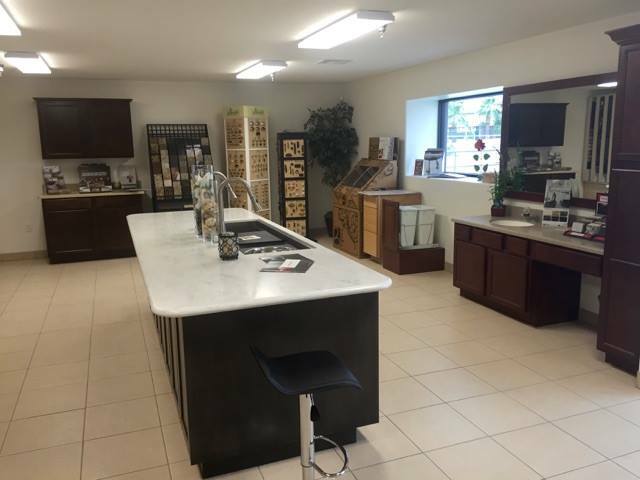 Our showroom is designed to give you as many choices as possible, without overwhelming you at the same time. You can choose from custom cabinetry to many competitive excellent quality brands of modular cabinets to meet your budget. 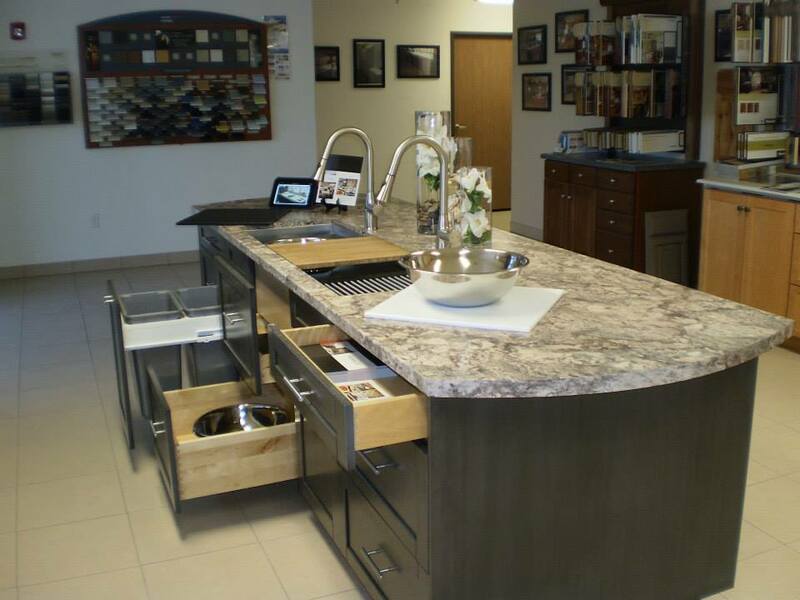 We have an abundance of current countertop materials from laminate, acrylic solid surface to stone products. Our hardware choices, wood species, drawer/door styles, finishes, storage and moulding are plentiful too! Just stepping into our showroom will make expressing yourself, your style, your dreams, and your space easy. Our Promise to You: Provide outstanding customer service. Respond timely and follow through. Respect and develop a relationship with you. Create value through innovative solutions. Be honest and ethical. Be accountable and fact based. Be environmentally conscious and create a safe place to work. Identify and eliminate problems. Never stop listening attentively and learning from our customers. Take initiative and offer solutions. Work as a team to exceed your expectations, and to be there for you, long after your project is complete, for ANY of your future needs! We Are Here For You Long After the Sale!